Our White Meteor Star is simply brilliant! It is the perfect decoration for your Christmas tree or display window. Grab a couple and display them with our Blue Meteor Star for an electric effect. 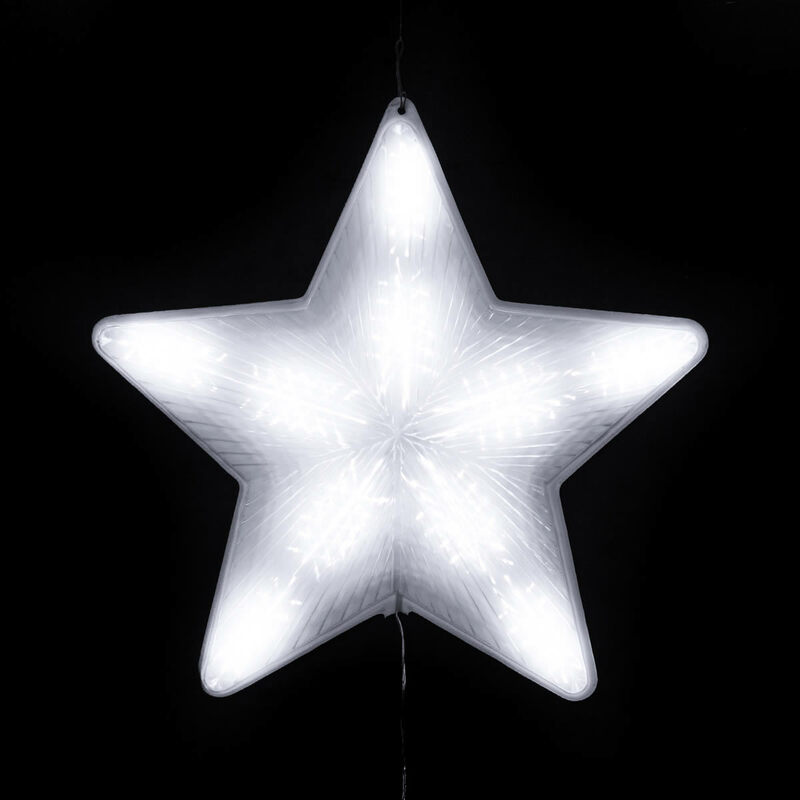 At 50x50x11cm this star will stand out from the crowd. 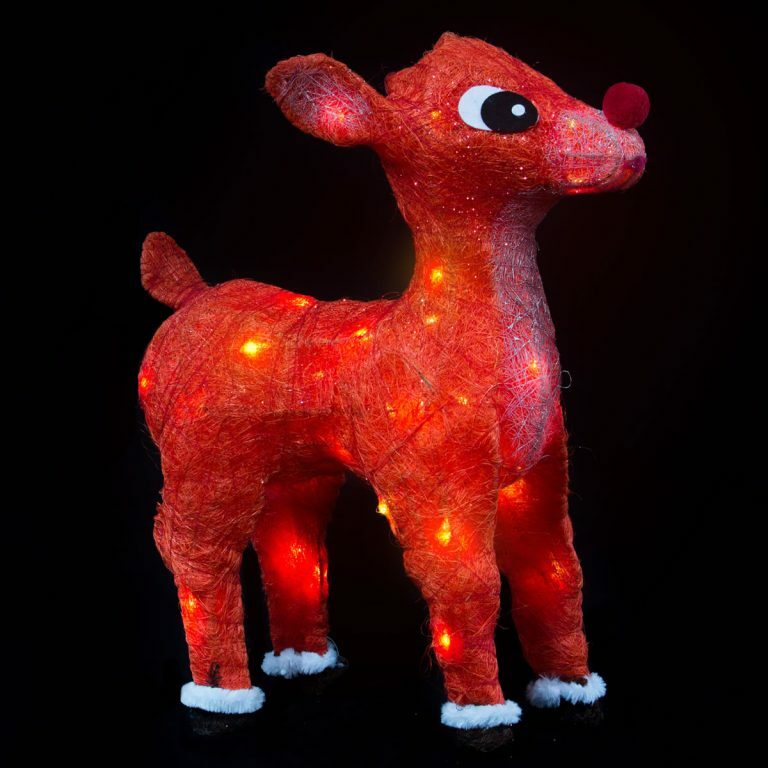 Its LED lights will light up your tree with a set sequence. 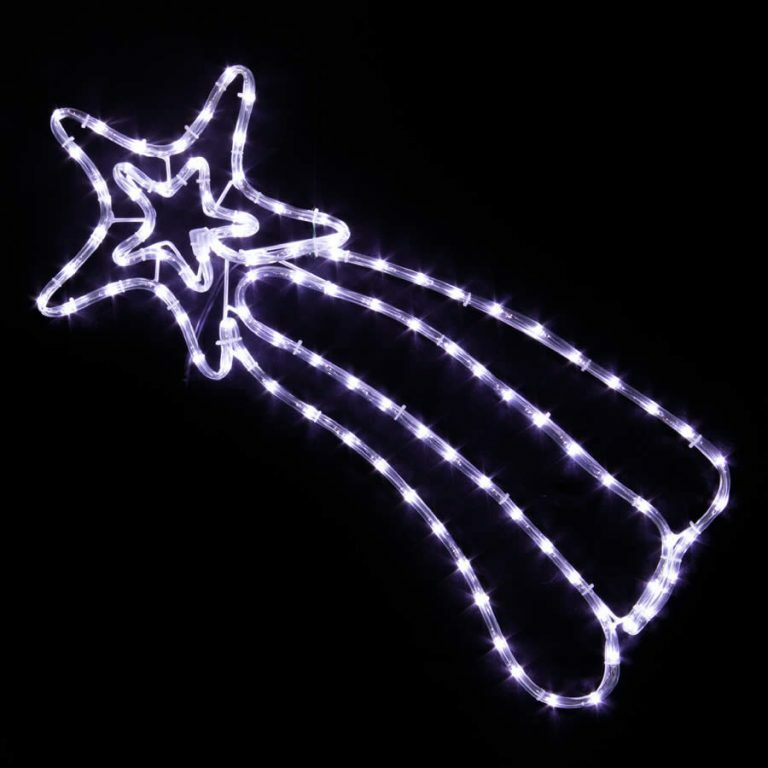 The Blue Meteor Star Christmas Light comes with a 2 metre cord to easily reach its SAA IP20 adapter.